Nikos is one of the reliable Maharashtra based manufacturers, suppliers, and exporters offer Promotional Candles in Mumbai Pune. 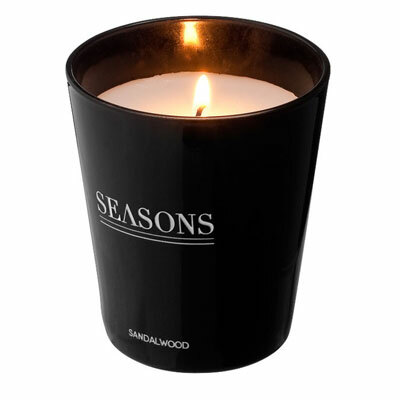 If you are looking for a gifting solution that not only touches the heart and the eyes of your staff members or business associates, but also helps in the promotion, so, these custom promotional candles are the right option for you. We made this by using a good quality wax and design it in different shapes and sizes, so, one can easily choose as per their demand. These candles are a perfect option for lighting the light of someone and definitely love by the person who received it. We make sure that you will never get dissatisfy and get the exact product you are actually searching for. Being reputed Custom Promotional Candle manufacturers, suppliers, and exporters, we give assurance to deliver your required order at your doorstep within a fixed period of time. So, if you want to make a purchase, feel free to send enquiries.